With an historic vote in December, the Los Angeles City Council adopted a linkage fee that is the first dedicated revenue source for affordable housing since the founding of the city. The fee is projected to raise $100 million annually for affordable housing when it fully goes into effect in 2019. 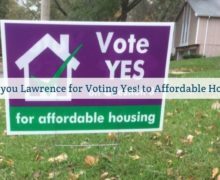 The fee revenues will be administered through a newly established Affordable Housing Impact Trust Fund directed by the City’s Chief Administrative Officer. 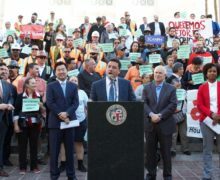 For the past two years, Southern California Association of Nonprofit Housing (SCANPH) spearheaded a 70 organization coalition called The Coalition for a Just Los Angeles that advocated tirelessly for the passage of the Affordable Housing Linkage Fee. 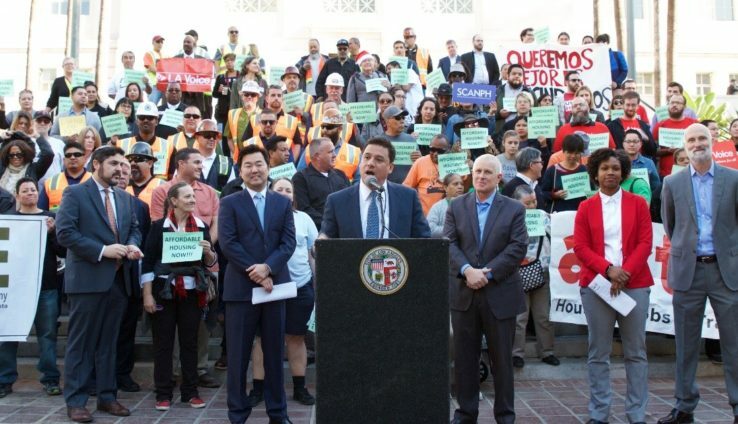 The Coalition for a Just LA’s successful campaign reflected an unprecedented, city-wide collaboration among community organizations and advocates, affordable housing developers, and civic and religious leaders committed to advancing public policies that make a more inclusive and just Los Angeles. Their diligence has paid off. The linkage fee will double the city’s annual affordable housing production for those most in need. It is a critical tool to support the construction of affordable housing in a city with the largest population of people experiencing homeless and an across the board affordable housing crisis. Under the measure, builders will pay $1 to $15 a square foot, depending on the type of project and geographic area within the city, with higher fees in “high-market” neighborhoods such as the Westside, and lower fees in areas including San Pedro and South L.A. In cases in which a home or building is torn down and replaced with a larger one, the added square footage is used to calculate the fee. Several categories are exempt from the fee, including schools, hospitals and public museums. Additionally, residential additions smaller than 1,500 square feet are exempt. Developers also do not have to pay the fee if they include a set amount of affordable, low-income or moderate-income housing in their buildings. In addition to approving the linkage fee, the council agreed to study raising the residential development fee in high-market areas to $18 per square foot. The council will also consider Councilman Gil Cedillo’s proposal to exempt developments geared toward middle-income earners from the fee. As of the writing of this article, these studies have not yet been finalized. 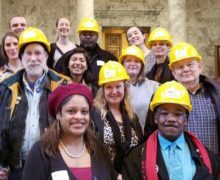 Ultimately, a permanent source of local funding for affordable housing is just the first of many steps in the pursuit of greater equity in the region. 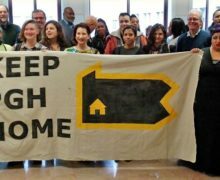 SCANPH and the Coalition for Just LA will continue to play a leading role in advocating for policies that ensure Los Angeles remains a vibrant mix of communities with greater access to safe, affordable housing.